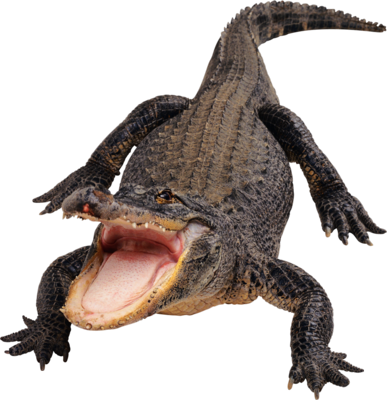 Here is the audio version of the prologue to my latest novel,WRESTLING ALLIGATORS. It’s a ways off, but am looking forward to recording all of my novels. If you are a voiceover actor, musician, etc., check out Zen Pro Audio. Warren Dent will take good care of you. Amazing prices and stellar customer service.